Heating your home using natural gas is convenient, affordable, safe and reliable. We can provide a gas central heating system which is totally tailored to your needs and budget. 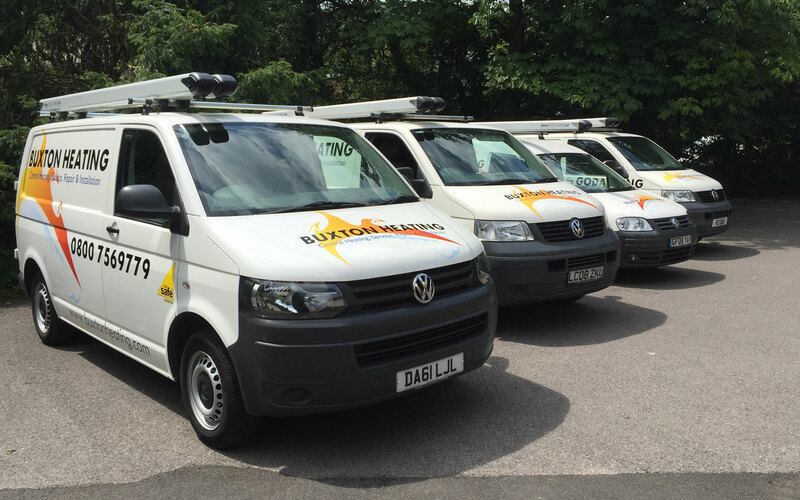 Gas central heating from Haslemere to Midhurst, Guildford to Petersfield – Buxton Heating are ideally placed to update, repair or replace your central heating. Worcester Bosch – Buxton Heating Central Heating Engineers Grayshott are WAI Recommended Installers of Worcester Bosch Gas Central Heating Units and Boilers. For total peace of mind, every installation is available with an extended warranty – 8 – 10 year parts and labour (subject to annual servicing and depending on items installed). Buxton Heating Haslemere are experienced installers of domestic gas central heating systems including boilers and hot water cylinders of all sizes with a proven track record. Although our company is experienced with the installation and maintenance of any boiler brand, we recommend using the above mentioned brand due to their quality, efficiency and reliability. This manufacturer is a trusted business with a proven track record for quality equipment. Electric wet central heating installations – This provides an alternative when gas or oil is not an option. The electric heating system like a gas or oil system is completely controllable and utilises the same radiators and pipework as a traditional gas/oil central heating system. If in the future, gas became available it would only involve the boiler being replaced as long as there is a route for the flue to exit. Another benefit of this system is in properties where flueing options can be difficult or expensive due to requiring scaffold, as no flue is necessary.